Protect your (customer’s) most important asset, the employees, against dust particles. 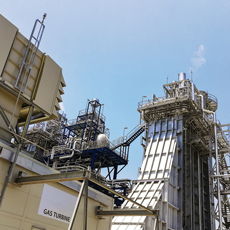 Prevent dust particles from entering your (customer’s) combined-cycle gas turbine to increase uptime and extend turbine lifetime. 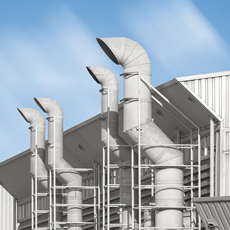 Meet the outlet emission regulations of your (customer’s) production facility and optimize the cleaning of the dust collector’s filters. 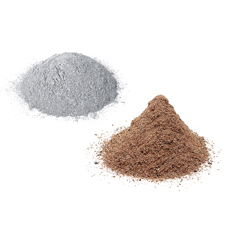 Capture the particles generated by processing valuable materials such as aluminum, copper, or steel with an industrial dust collector. 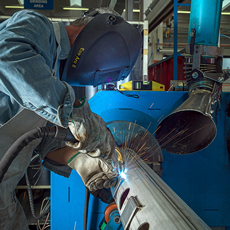 Meet the outlet emission regulations of your (customer’s) production facility and optimize the cleaning of the dust collector’s filtering elements with our advanced pulse jet valves, electronics, and header tanks. Capture the particles generated by processing valuable materials such as aluminum, copper, or steel with an industrial dust collector. Our Goyen and Mecair products guarantee effective cleaning of your (customer’s) filters.